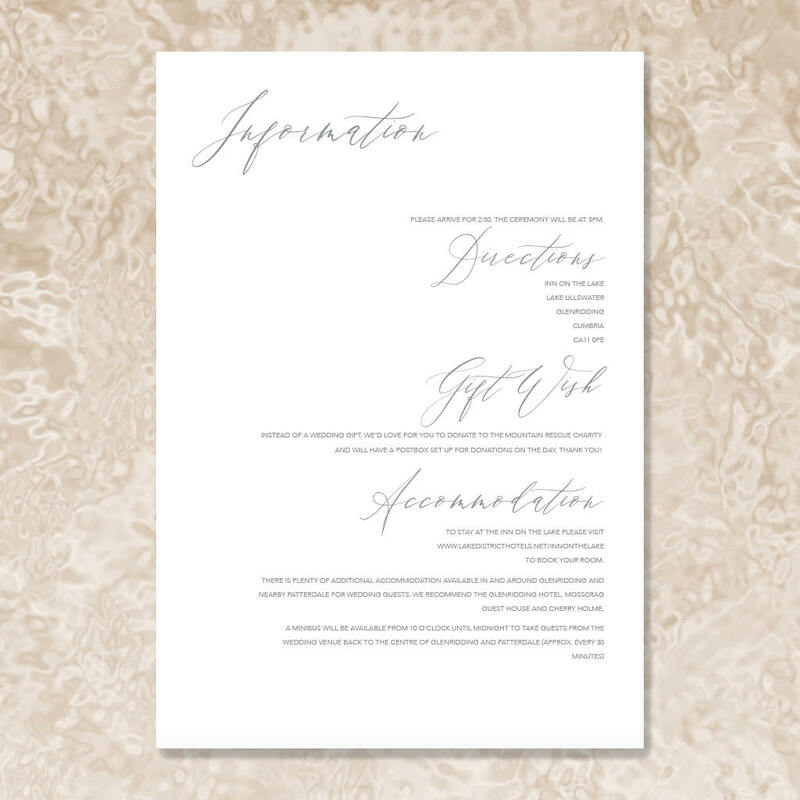 Designer wedding invitations with the most elegant calligraphy font, made with love in the English Lake District and shipped worldwide since 2005. 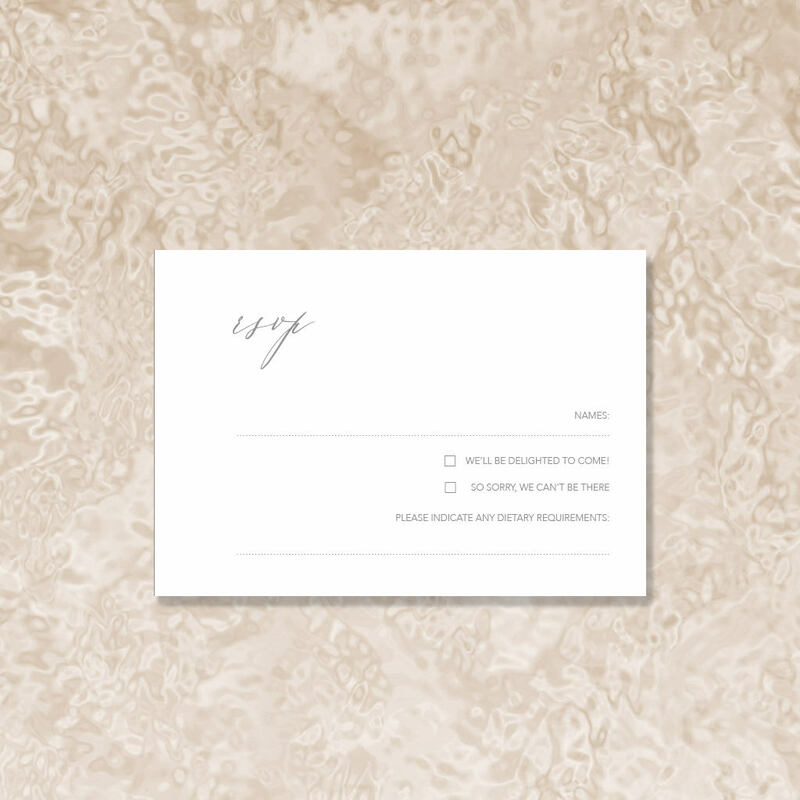 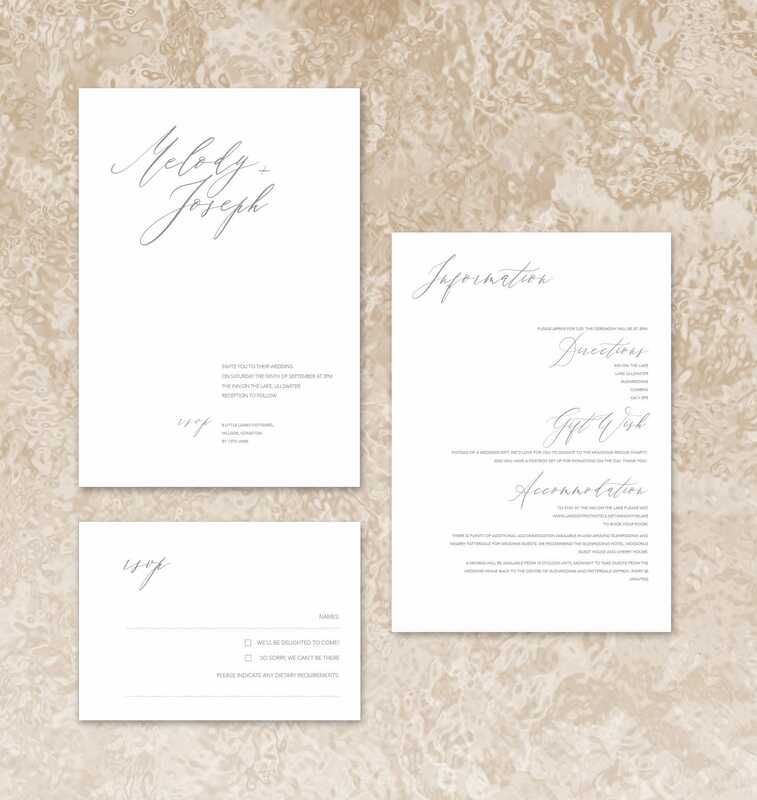 All of your stationery will be professionally printed on a lightly textured, high quality white Italian card. 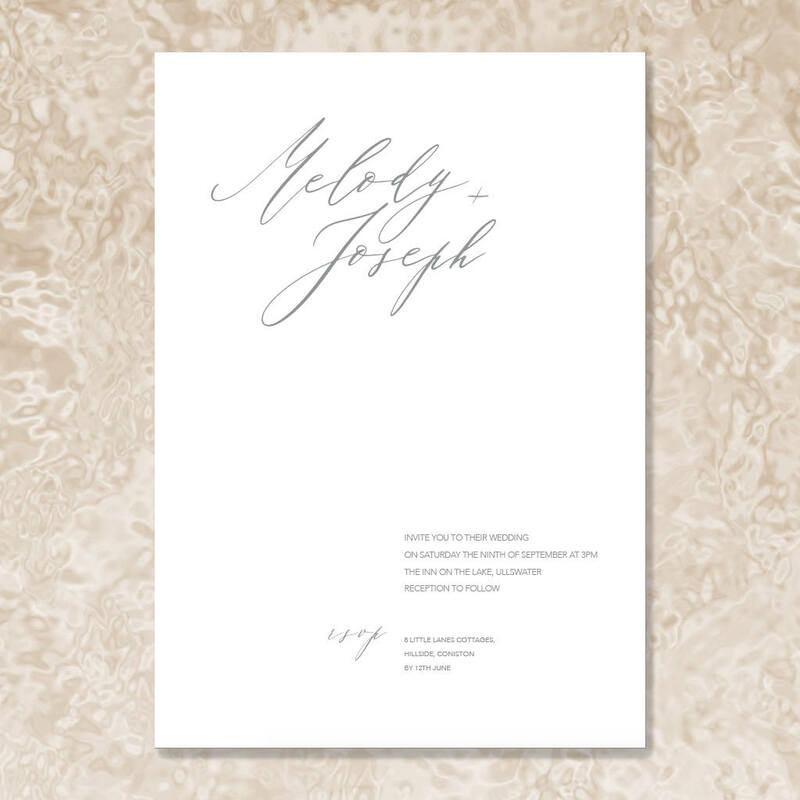 Save the Dates, invitations and RSVP cards include matching envelopes.